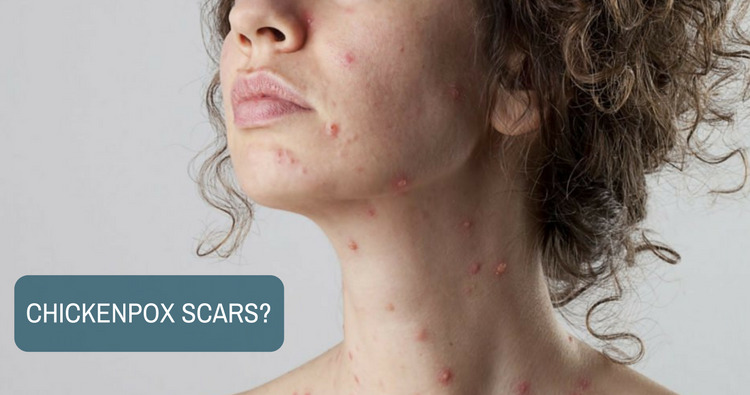 What should I use to avoid chickenpox scars? iCliniq › Ask a doctor online › Answers › Dermatology › Chickenpox › What should I use to avoid chickenpox scars? Q. What should I use to avoid chickenpox scars? My chickenpox started seven days back. The fever has subsided now. applying Calamine only on spots. A few spots are getting covered with a crust. What should I use at this stage to avoid scars? Looking at the pictures, will it leave any scar? How long will it take to go away? • How to recover fast from chickenpox? • Please tell me some remedies for chickenpox. • What are the treatments available for chickenpox in an adult? Chickenpox takes around two weeks to get scabbed off. Since as per your query, if it already formed a crust, then now it will scab off soon. Do not touch it or scratch it. Otherwise, there will be high chances for scars on the face. The treatment you were taking is entirely correct, and you need not apply any particular thing on that. Wait for a few days more around a week to get rid of them. As per your photos, I do not think that they may leave a scar. Just you be careful not to touch or scratch. Can I take a bath while having chickenpox? Till date, I had been only sponging. Yes, you can take a bath. But, do not remove scab or crust forcefully. After shingles, can I get chickenpox also? Is it safe to breast feed baby during chickenpox? How to safeguard rest of the family from chickenpox?